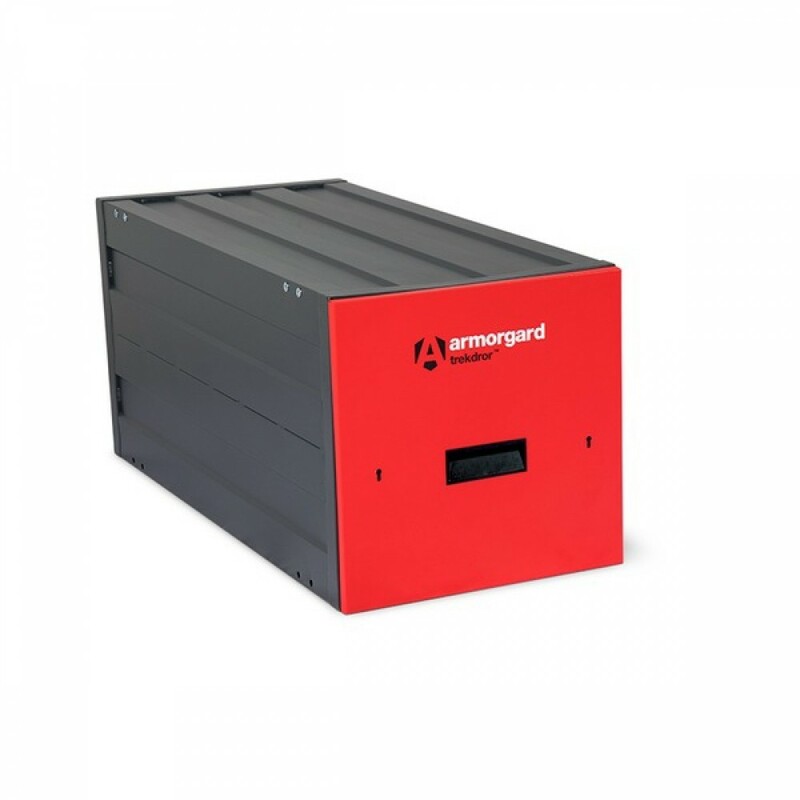 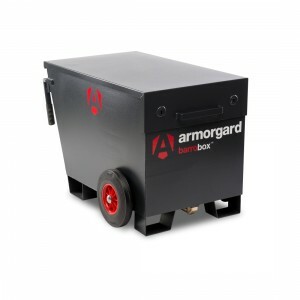 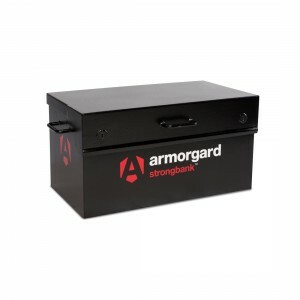 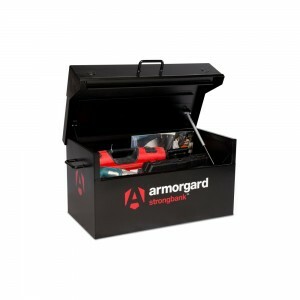 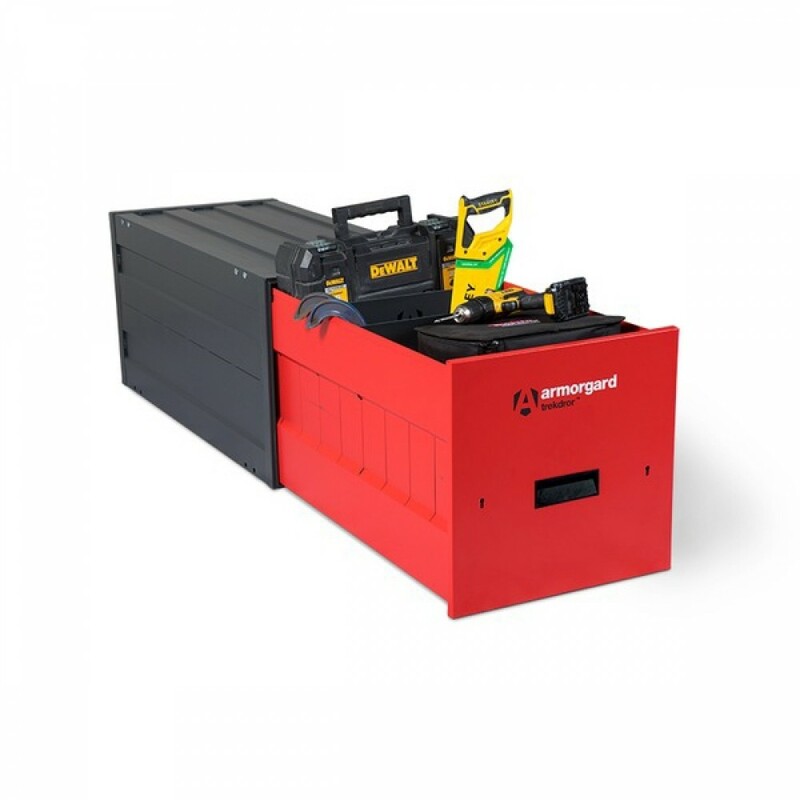 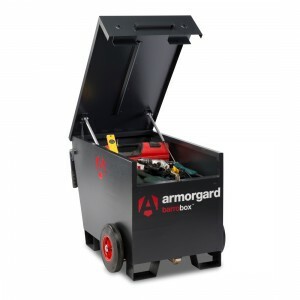 The Armorgard TrekDror is an excellent modular solution for tool storage in small places and within your vehicle. 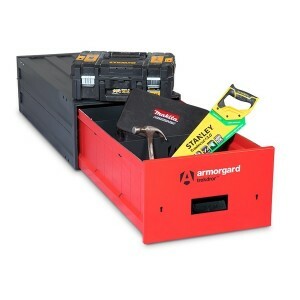 There are 3 sizes available, making the TrekDror a versatile storage solution for tools - exactly where you need them. 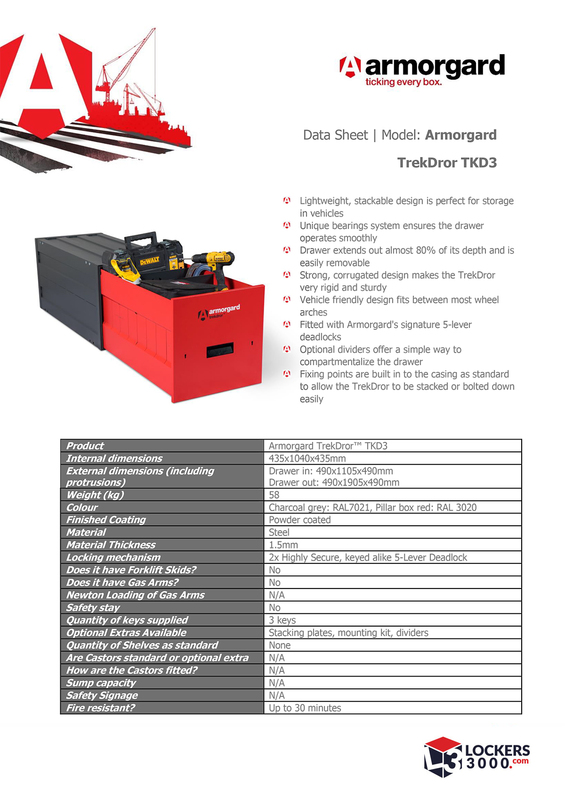 The Trekdror has additional dividers as an option to allow you compartmentalise to suit the tools you want to store. 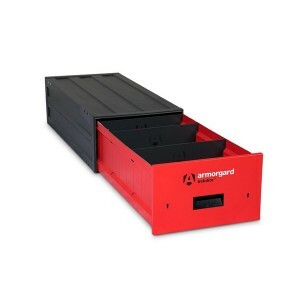 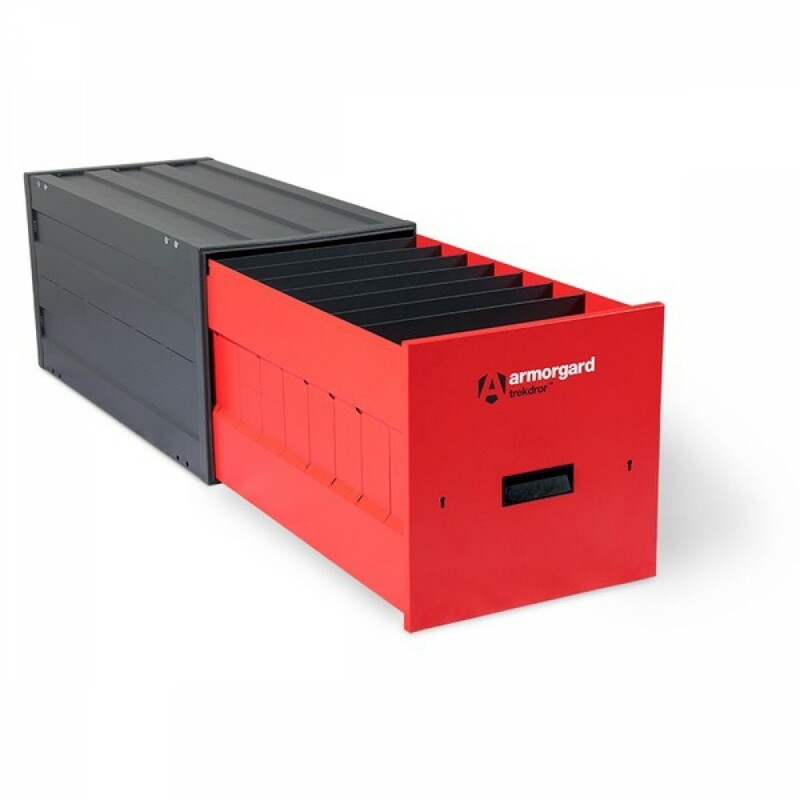 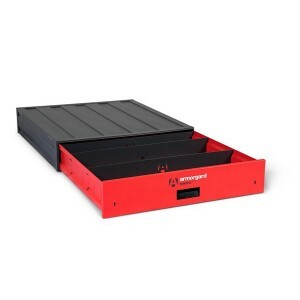 The modular design allows you to stack (using the optional stacking kit) and mount the drawer to your vehicle. 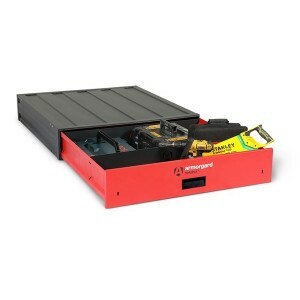 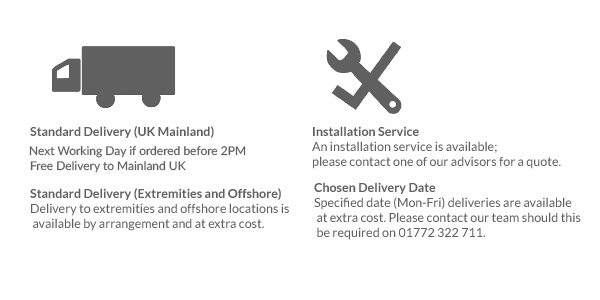 The drawer has fixing points built-in - all you need is the optional mounting kit. 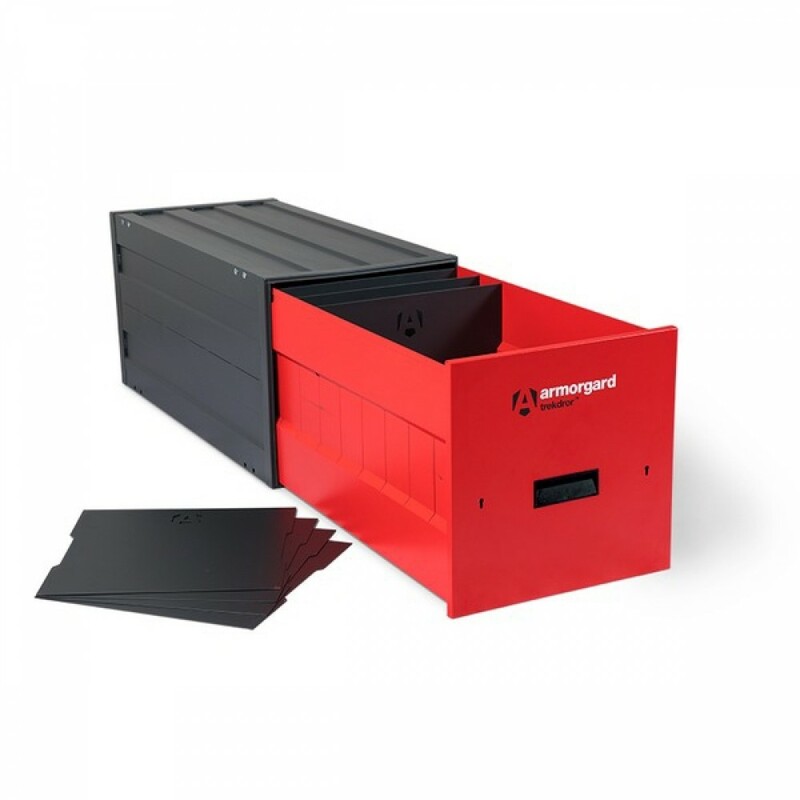 A highly secure 5 lever deadlock (supplied with 3 keys) allows you to get on with your work without worrying about the security of your tools.